Latest Update 6/12/15: The massive appendix of all known star systems in the Star Wars galaxy, available in a convenient, printable downloadable PDF document, has been updated. 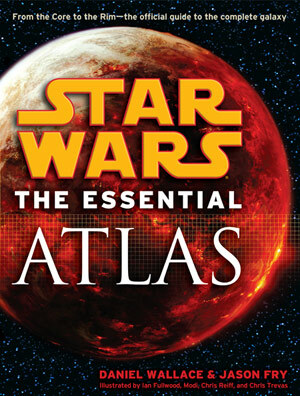 August 18th, 2009 saw the publication of one of the most eagerly awaited Star Wars reference books, Star Wars: The Essential Atlas. 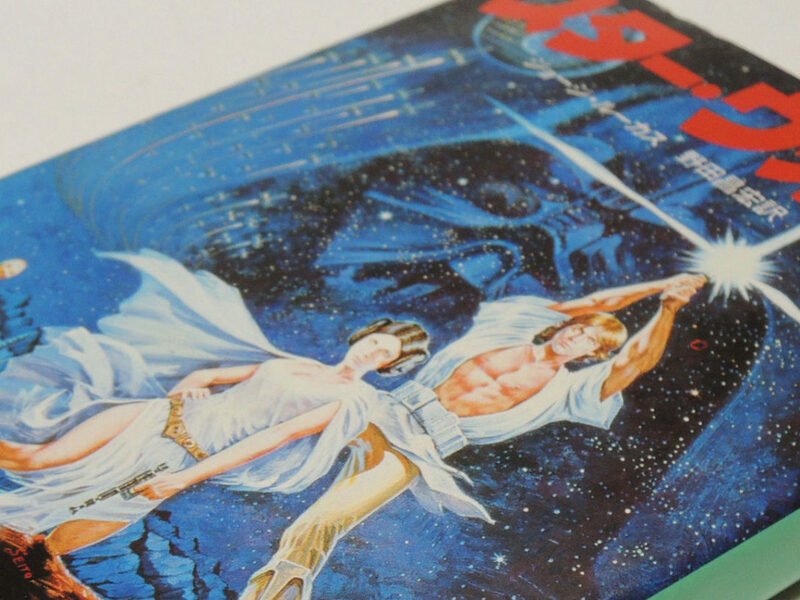 Written by Daniel Wallace and Jason Fry, with illustrations by Ian Fullwood, Modi, Chris Reiff and Chris Trevas, this 244-page book published by Del Rey was years in the making, and is the most exhaustive and detailed attempt ever to map the Star Wars galaxy. Given how deeply the Star Wars galaxy extends, and how rapidly it expands, the authors have turned to StarWars.com to offer insight and updates on their work. 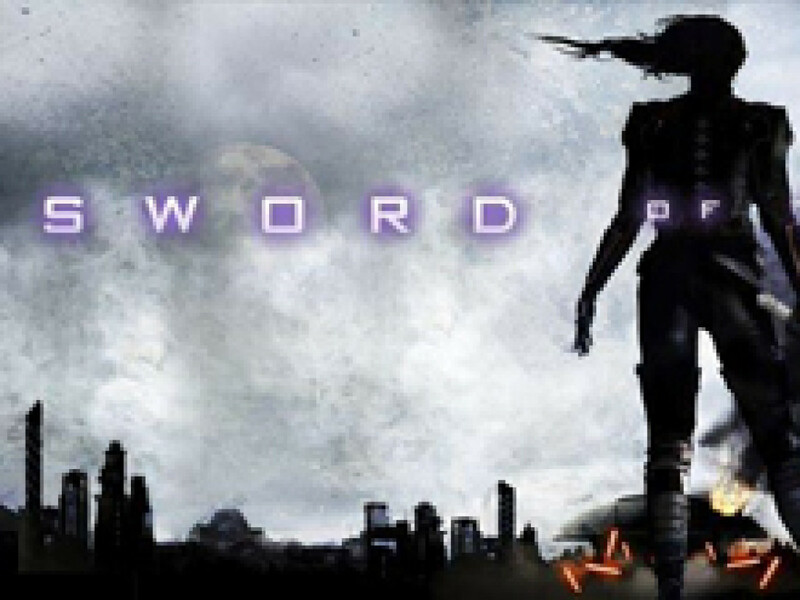 Bookmark this page, as it will become a repository of links for future updates and essential add-ons to this must-have book. The authors invite you to send your errata, questions, comments or more via email to essential.atlas@gmail.com. The following systems have information changed for this appendix: Absit, Almania, Eislo, Forntay (replaces Fortnay), Moraband (replaces Korriban), Scipio. 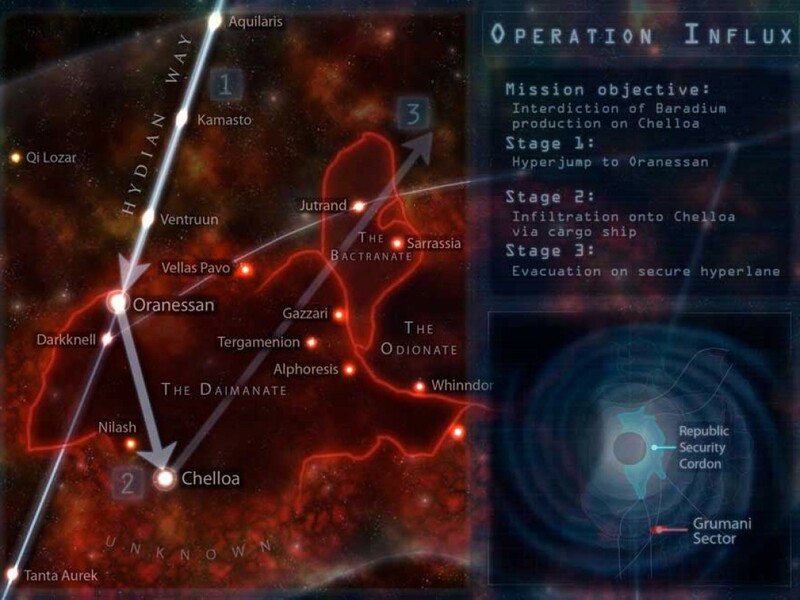 The Sectors of the Expansion Region — A new supplemental map complete with defined sectors is now available. The Sectors of the Mid Rim — A new supplemental map complete with defined sectors is now available. 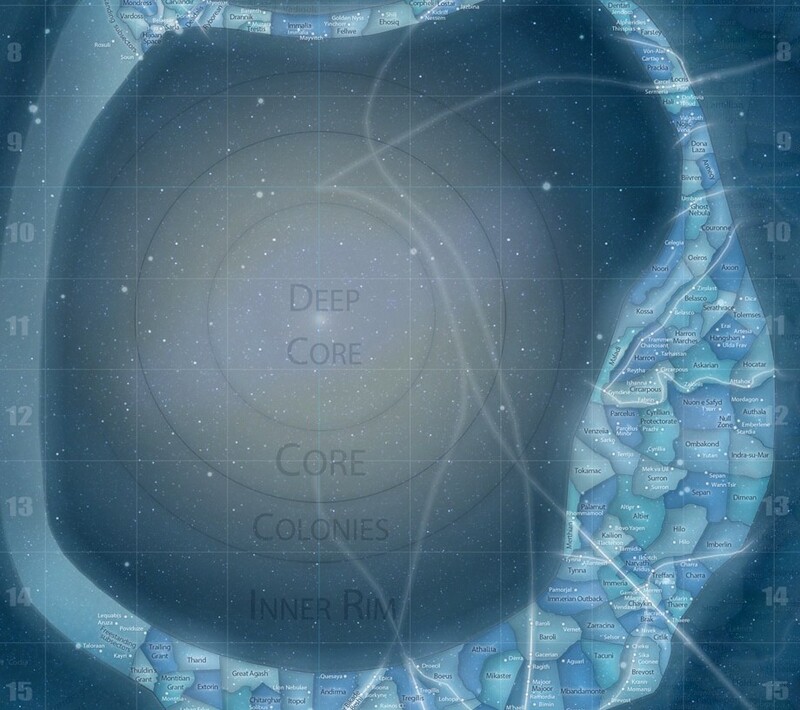 The Sectors of the Outer Rim — A new supplemental map complete with defined sectors is now available.